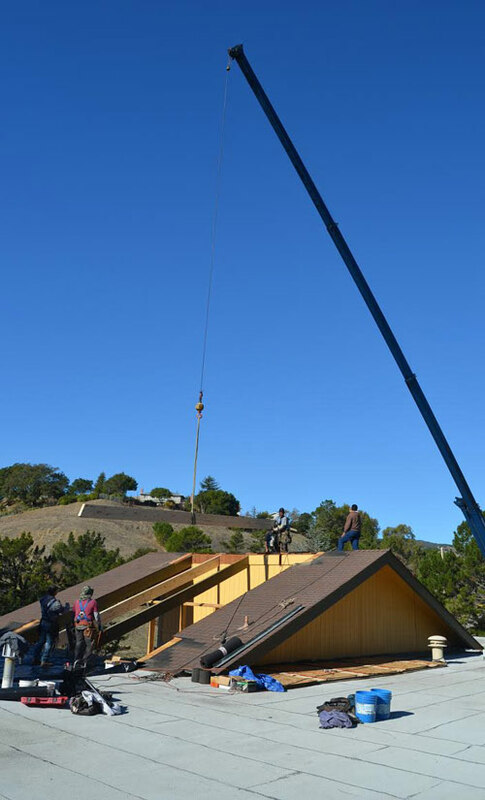 San Francisco Bay Area Expert Roofing Services: Marin, Sonoma, SF & Napa. Celebrating 43 years of trusted roofing in the San Francisco Bay Area with expert roof services in Marin County, Sonoma County, San Francisco and Napa, Wedge Roofing consistently exceeds the highest standards of quality and dependability. Regardless of the scope of work, our roofers provide quality workmanship, flawlessly executing every unique component of your roofing job exactly as planned. From pre-job planning to the final inspection, our roofing project managers are always available to address your concerns and answer your questions. 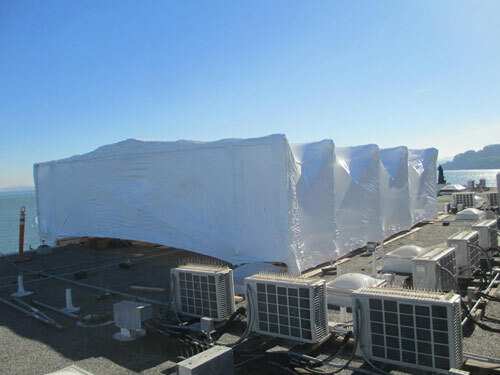 We establish proactive solutions and scheduling to mitigate potential disruption during the roofing project. 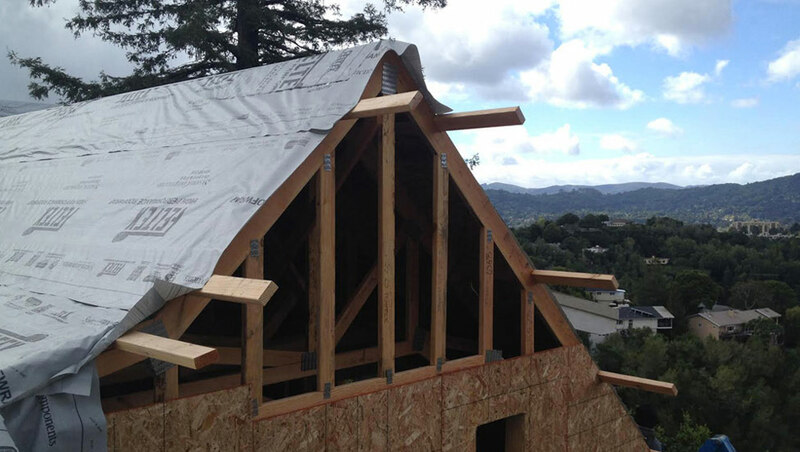 Our team coordinates all required roofing permits and inspections with local building and regulatory agencies. Every aspect of your roofing job is organized, executed and completed as promised to the highest quality standards. All work areas including driveways, walkways and landscaping are covered and protected during roofing. On the job, our project manager ensures every aspect of the work is organized and executed in an efficient manner with an emphasis on safety. Upon completion, our project manager will make a post-job inspection and coordinate the final inspection with your local building department. As a certified Green Roofing Contractor, we make a commitment to support environmentally friendly practices in roofing. We offer our expertise in sustainable and energy-efficient roof systems. This customer is very happy!"